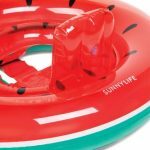 View cart “Sunnylife Inflatable Pool Toy – Giant Flamingo” has been added to your cart. 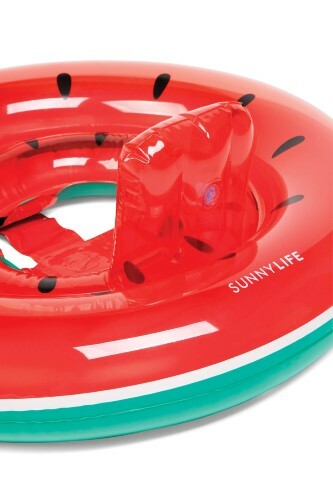 Swim around the pool on Sunnylife’s Inflatable Watermelon! 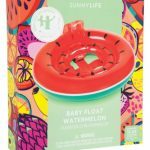 Sunnylife is helping the little ones get on the action with the Baby Inflatable Watermelon. 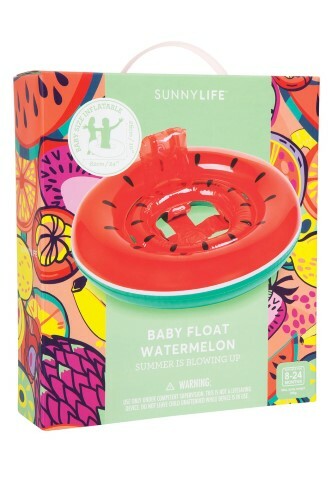 Designed for kids aged 8-24 months to float about. 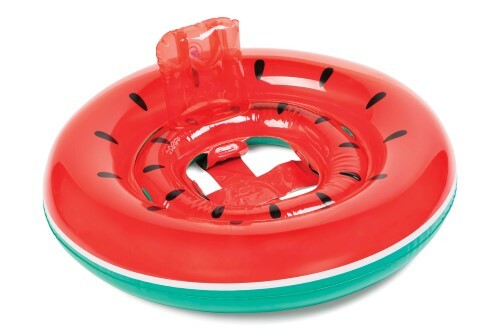 Created with durable PVC and including a puncture repair kit (just-in-case) – summer is blowing up!